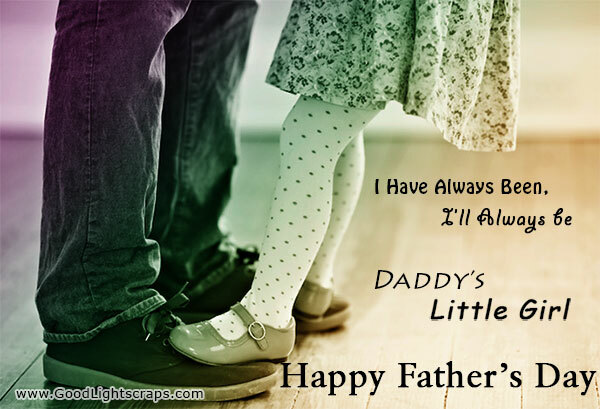 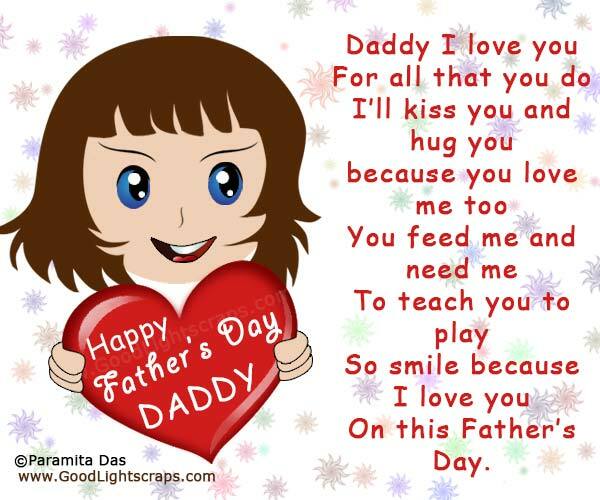 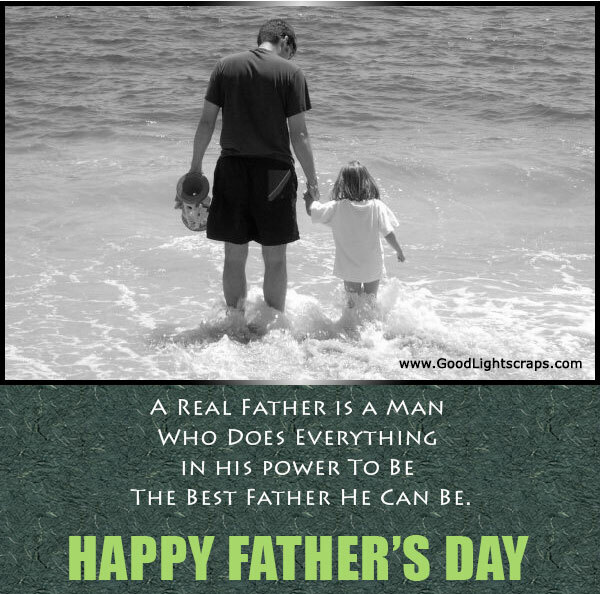 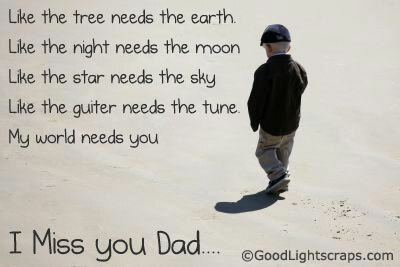 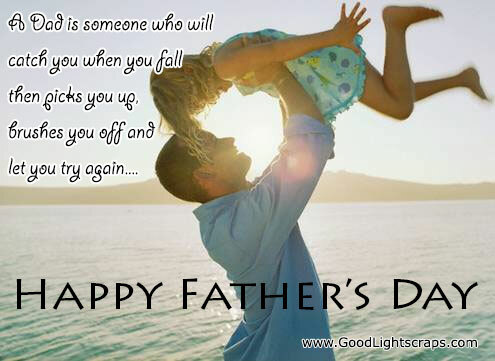 Happy Fathers day Cards, Images, Picture Greetings with Quotes to Wish your dad. 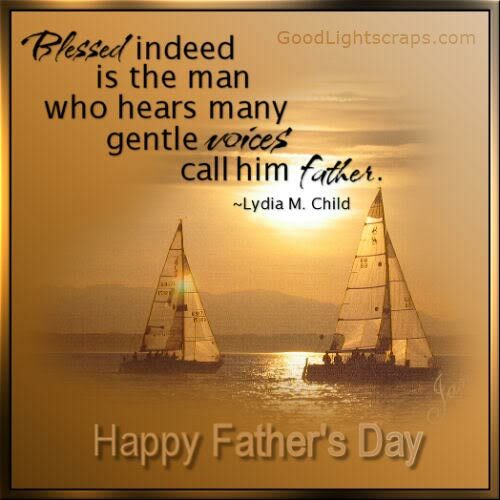 The Father's day is around corner, its the time to wish your father, grandpa, uncle or someone who meant like father with our beautiful and unique collection of father's day cards, e-greetings, images which are made with extra care with meaningful quotes and sayings for your real life hero. 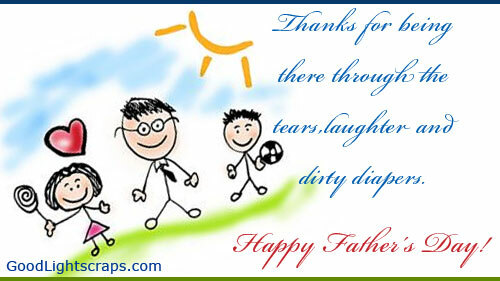 You can express your thinking to your father through social networking sites like facebook, myspace, hi5, tagged. 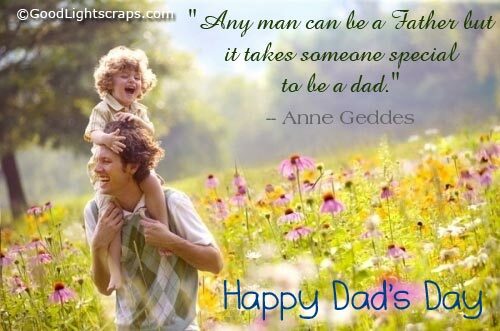 Share your feelings to your dad that why you think he is the best daddy in this world.